Happy Saturday Friends! 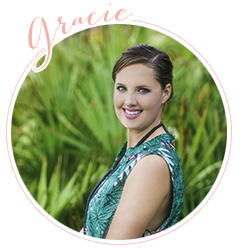 I am so excited because I have decided to start my 30th Birthday week off with a bang and do a fun giveaway here on the blog! Technically it doesn't start until tomorrow but lets get real I could celebrate it all month. 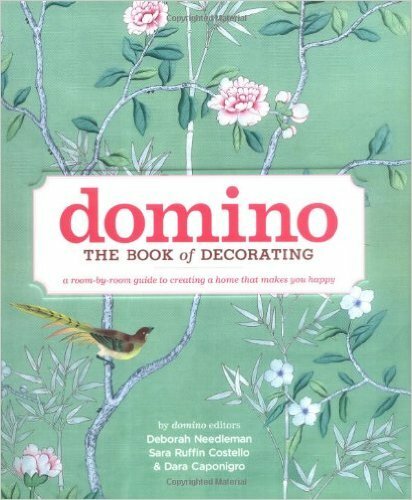 Domino: The Book of Decorating is currently my favorite coffee table book and I know y'all will love it too. 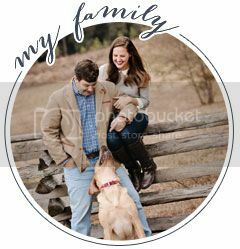 It is so well done and the images are gorgeous. I am giving away one copy to one of y'all! Just follow the guidelines in the Rafflecopter below. You have until the 30th to enter to win. Good Luck y'all and thank you for reading!